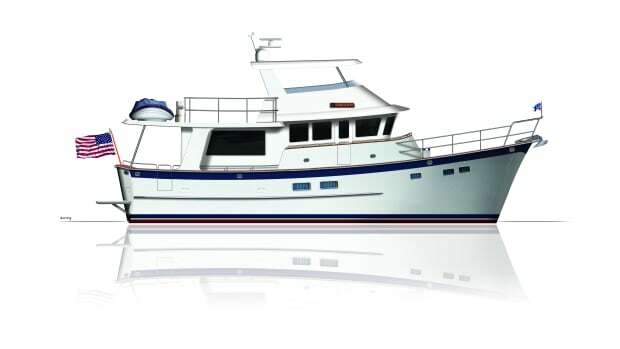 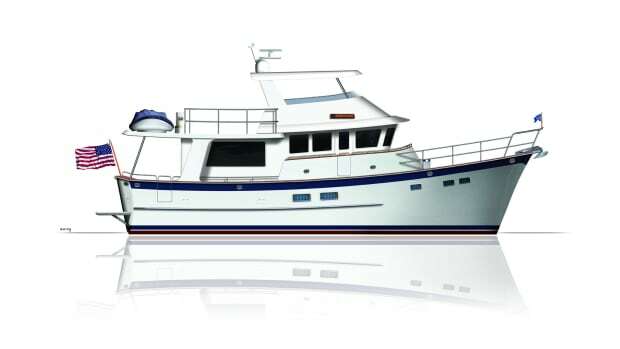 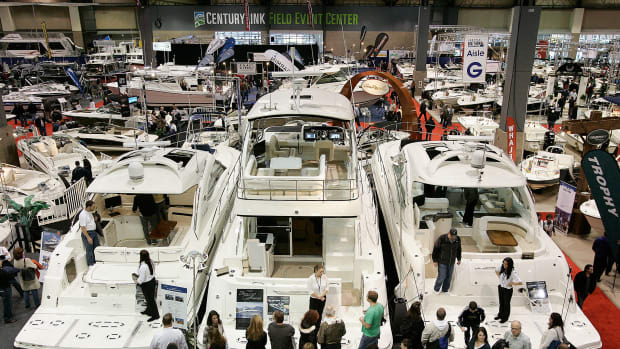 Kadey-Krogen Yachts splashes a new open concept 50. 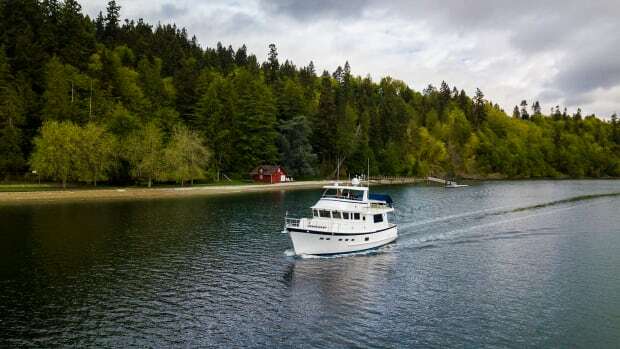 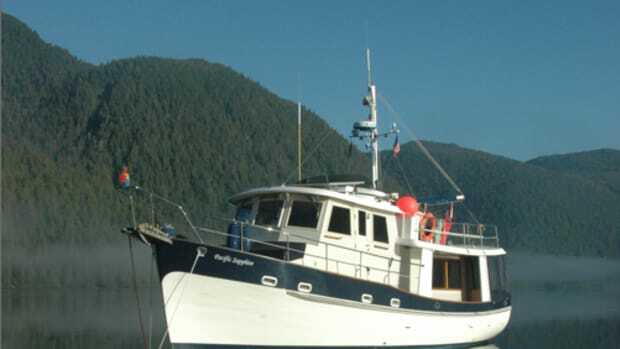 David Hoar and Noreen Rudd craft their culinary creations aboard their 1988 Krogen 42, Pacific Sapphire, all while cruising throughout the Pacific Northwest. 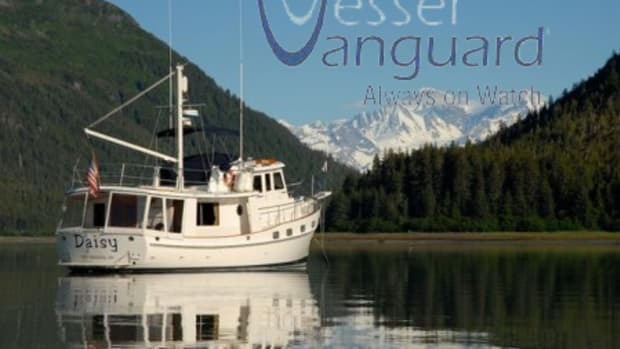 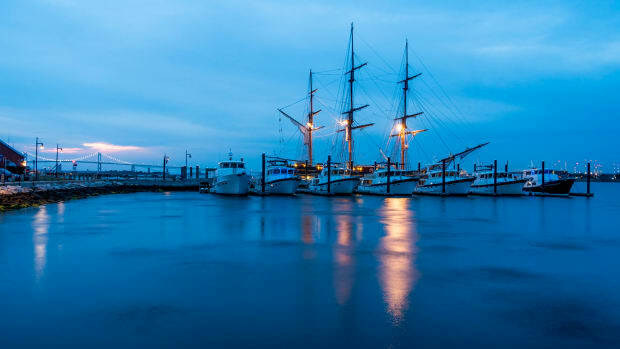 VesselVanguard has teamed up with Kadey-Krogen to offer new owners one free year of their popular cloud-based maintenance management software.